May | 2014 | Book Hub, Inc.
“The Heart That Never Breaks” is a collection of poetry in the various themes of peace, love, unity, oneness, and universal spiritual devotion. The book contains 108 poems that offer a glimpse into the author’s ongoing journey to cultivate awareness of our intuitive nature. May the following pages be an offering of inspiration, increased awareness and a source of deeper reflection into the spiritual heart. 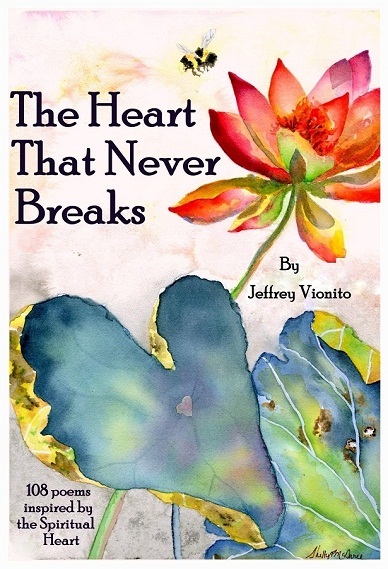 Jeffrey Vionito is an emerging writer with a current passion for spiritual poetry. He is broadly influenced and inspired by poets such as Rumi, Walt Whitman, Robert Frost, Henry David Thoreau, and Bob Dylan. His poems have been published online and can be seen in, The Elephant Journal, as well as the website entitled, Freedom of the Heart. Up until now, I haven’t been one to enjoy sitting and reading poetry all that much. But the way Jeff uses words to create an inner stirring of the soul is truly awe inspiring. I became a fan when reading his poems online and countless times they would stir emotions in me and even bring a tear to my eye. 83 pages of wonderfulness! Several beautiful pieces of artwork in color throughout the book too! The Heart That Never Breaks is a beautiful collection of Spiritual poetry that touches my Soul! Jeffery Vionito’s first book of poetry captures the Divine that is within all of us and in nature. Randomly reading a poem and reflecting on the picture it conjures is pure joy. So much to be shared and thankful my art gets to mingle among Jeffery’s heart opening words. Originally published as The Complete Idiot’s Guide to Sharks (Alpha/Penguin) in 2003, this new text includes updated information, all presented in non-scientific terminology, including new shark species as well as up close and personal shark encounters experienced by the author as well as her dive buddies and others. One of the early recreational divers to venture into a shark cage, Mary Peachin has expanded on many personal up-close underwater encounters with dozens of shark species to include all-encompassing, non-scientific information about sharks. Author Biography: Mary L. Peachin is a freelance adventure travel writer, photographer, author, and lecturer. She has published and edited Peachin & Peachin Leaders in World Adventure (www.peachin.com) since October 1996. Alpha/Penguin published her first book, The Complete Idiots Guide to Sharks, in 2003. 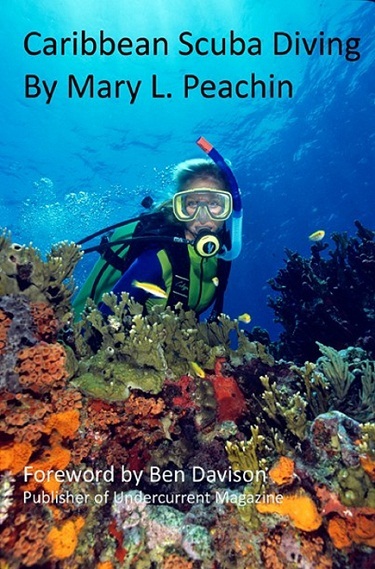 University Press Florida published Scuba Caribbean in late 2008 and Fishing the Caribbean in collaboration with Doug Olander (Editor-In-Chief of Sport Fishing Magazine) in 2010. Mary is also a contributing author to Barron’s World Travel Atlas and Karen Brown’s Northwest Guide. Her professional memberships include the Society of American Travel Writers, Travel Media Association of Canada, the American Society of Journalists and Authors, American Society of Media Photographers, and Outdoor Writers of America. Her photography is represented worldwide by Lonely Planet Images. Some of Mary’s contributions include Sport Fishing Magazine, Fly Fisherman Magazine, Destination Fish, A Guide to Fishing the Globe, Robb Report, Hawk Air Northern Routes, Traveling Sportsman, The Philadelphia Inquirer, Dallas Morning News, Chicago Tribune, Tucson Lifestyle, Arizona Daily Star, Arizona Alumni, San Antonio Magazine, $1,000,000aire Blueprints, and others. Mary has received multiple awards from The Society of American Travel Writers Western, the Outdoor Writers of America, and Rocky Mountain Association of Photographers and Writers. 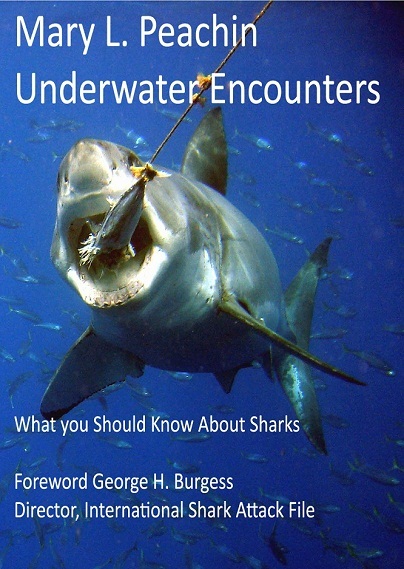 This was a fascinating book to read – I learned so much about sharks! I highly recommend reading this book! It was by the grace of God that Steve was brought to a saving faith in the Lord Jesus Christ. It was by God’s longsuffering that he has been sustained in that faith. Steve became a Christian on November 17, 1961 when as a young marine on liberty he came upon a street meeting held by Open Air Campaigners for Christ in the city of Los Angeles, California. For the remaining three years of his enlistment after coming to faith, Steve immersed himself in various books and studies concerning his relationship with Christ. During those three years he worshipped at Granada Heights Friends Church in La Mirada, CA. Sunday mornings and the Church of the Open Door in Los Angeles, CA. Sunday evenings. Steve was encouraged by three families who were members of Granada Heights Friends Church and nurtured his faith. To these three families he will forever be grateful. Those three years were a tremendous blessing to Steve, and it was the foundation gained in those three years that sustained him through several tumultuous years during which he walked away from a faithful walk with the Lord and lived as a prodigal son. But thanks to God, Steve was still a son, and as the prodigal of Luke 15:8-22 was never disowned by the Father. 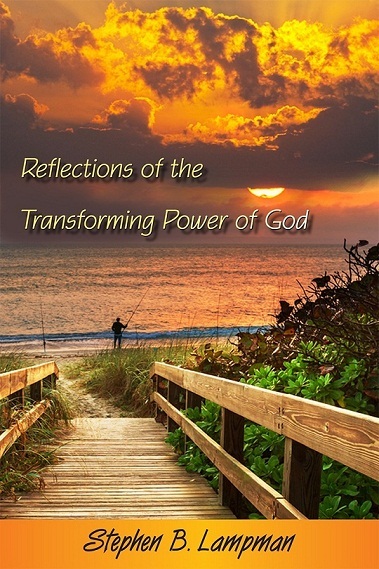 In 1985, after living a life of riotousness that almost destroyed him, Steve surrendered to the authority of God and has since been in service of his Lord and Savior, Jesus, the Christ. It is confirmed in this passage that each child of God is being conformed (being changed) to the image of Jesus Christ. First, however, God calls that person out of the world into a loving relationship with Himself, making him a son. He justifies that person so that they may have fellowship one with the other and also that justification makes it possible for him to eventually be in the very presence of God. Caribbean Sport Fishing is an all encompassing practical guide to fishing in the Caribbean. It includes the various game fishing found both offshore and in the flats and will appeal to both big game anglers as well as fly fishermen. 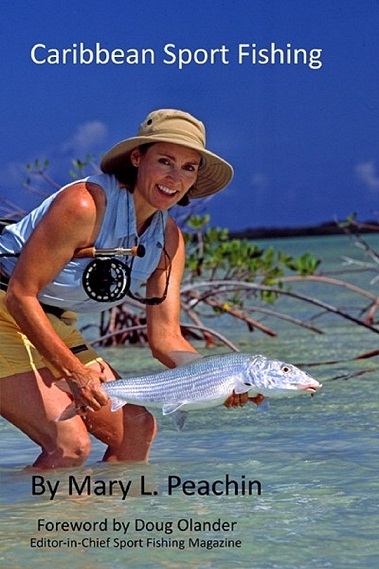 Author Biography: Mary L. Peachin has thirty years of experience of sport fishing, both fly and offshore fishing. She uses this experience to share with anglers where to fish in the Caribbean for both offshore species and those that inhabit the flats. This practical and authoritative guide for anglers will be useful in planning fishing trips to the Caribbean. More than nineteen million visitors travel to the Caribbean each year, and scuba diving is one of the notable reasons. Hundreds of species of coral and over 500 species of fish, clear water, sandy bottoms, and relatively shallow depth combine to make local conditions especially interesting for both novice and expert divers. Scuba is king in these water, and Mary Peachin has written an all-inclusive guide to the many islands in the Caribbean, plus the Bahamas and Bermuda. Biography: Mary L. Peachin is an advanced open water certified scuba diver with 35 years of experience exploring the top diving destination around the world. She is also an award-winning freelance adventure writer and photographer. She is the author of The Complete Idiot’s Guide to Sharks, Sharks: The Sleek and the Savage, Scuba Caribbean, Sport Fishing in the Caribbean, Underwater Encounters: What you Should Know about Sharks, and Caribbean Sport Fishing. She has also written freelance articles for numerous magazines and newspapers.